Spring flowers are out. Our forsythia plants, magnolia trees, and pear trees are all in full bloom, which means that it is time for us to redirect our attention to our lawns. 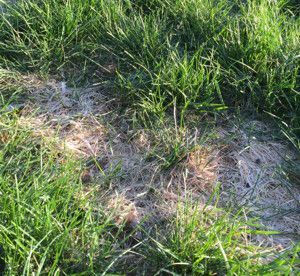 For many of us with lawns in need of repair, it is crucial to get an early start on our lawns so that they can be rejuvenated (at least somewhat) before the tough summer conditions advance. Now is the best time to apply a spring fertilizer. This can be many different products depending on what your preferences are, but options include a fertilizer with crabgrass preventer, a starter fertilizer (used with seeding), organic lawn foods that are safe for kids and pets, pelletized calcium fertilizer (limestone) and more. Stop in to our lawn and garden department this April for the expert advice to get your lawn off to a great start this spring!